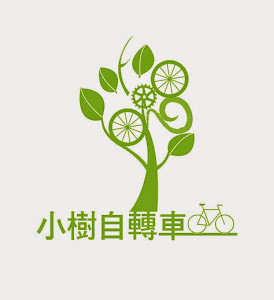 I would like to use this opportunity to relaunch my catalogue of Taiwan Cycling Routes and Maps. After a series of very unfortunate and untimely technical glitches, I have painstakingly recreated the maps I had on display. They are now ready for your perusal. I would like to apologise for any problems or inconveniences the missing maps may have caused. 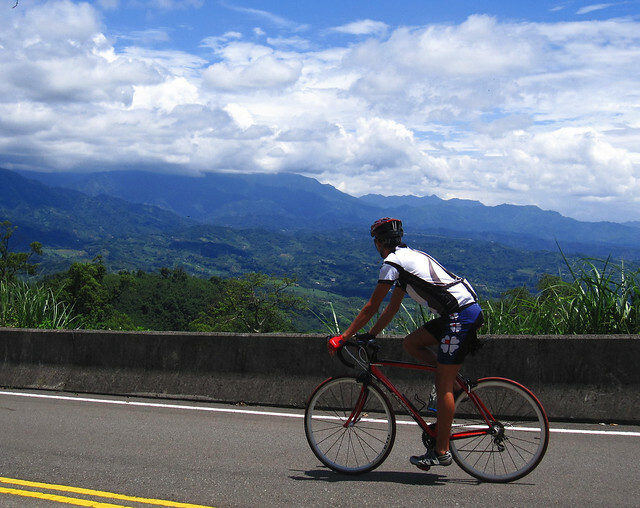 These are not the only routes in Taiwan, but they may serve as a conversation starter.